Chiropractors like me, Dr. Aaron Richardet, are always looking for new and improved ways to relieve their patients of the pain. They have also been relieving patients from insufferable pain since the beginning of chiropractic in 1886 while advising people about methods to avoid future episodes of back pain or sciatica. 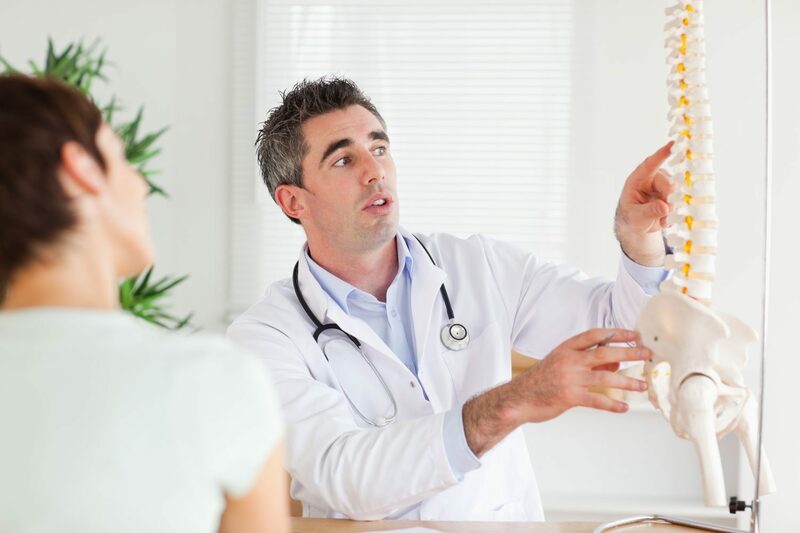 Since it has a varied amount of philosophies, chiropractic technique and since it varies from chiropractor to chiropractor, a person should not hesitate to ask questions regarding the examination, diagnosis, and treatment program. This article will deal with what you should expect when visiting a chiropractor for the first time. The first visit to a chiropractor is always preceded by a telephonic appointment or an interview with the chiropractor to know what you’re getting into. Some people also conduct interviews with the chiropractor to know the philosophies, the techniques, the general approach and the expertise which he has in the subject. This initial discussion does not include a clinical exam. The clinical exam phase consists of three major steps that are conducted by the primary chiropractor. 2. How did the pain start? 3. Where do you feel the pain? 4. Describe the pain- is it sharp, dull, searing or throbbing? 5. Does it come and go or is it a continual pain? 6. Was the pain you’re suffering the result of an injury? 7. What kind of activities make it better or worse? 1. The range of motion of the part which was affected. Further chiropractic analysis may be required after carrying out these tests. This may include having the patient move in a certain manner, posture analysis, or chiropractic manipulation of the affected body part. Based on the results from the preliminary diagnosis, the chiropractor then conducts various diagnostic studies based on a patient’s personal history and chiropractic exam. This study further helps to identify any underlying pathological problem or structural abnormalities to more accurately diagnose the condition. 2. MRI (Magnetic Resonance Imaging) scan. 3. Common Lab tests like Blood tests, Urine tests etc. Many chiropractic clinics have the equipment to conduct X-ray examinations but for other tests like MRI scan and advanced imaging studies, it is referred to outside centers. Potentially serious: This includes tumor, infection, neurological problem etc. Nerve problem: When the nerve root in the lower back is compressed, conditions like sciatica arises. Non- specific: Mechanical pain like lumbar-spine pain comes under this category. Based on the diagnosis of the condition, a chiropractor would then carry on to explain the treatment procedure he or she has set in mind for you. There are various types of manipulation that a chiropractor can perform on the patient, based on the condition. There is a certain kind of art involved with practicing high velocity, low amplitude adjustment. 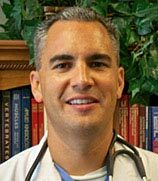 You would want to make sure that you’re consulting an expert in the field like Dr. Aaron Richardet. The last and final talking point with the chiropractor when visiting for the first time will be the amount of time that is required for your condition to be cured (if possible). This would include repeated visitation schedules along with regular check ups to keep a tab on your improving (or not) condition. On an average, it takes around 7-10 visits for patients suffering from lower back pain to be completely rid of pain. Some chiropractors also provide the discussed diagnosis, treatment plans etc. in written form so that you can take it home and go through it or conduct your own research. 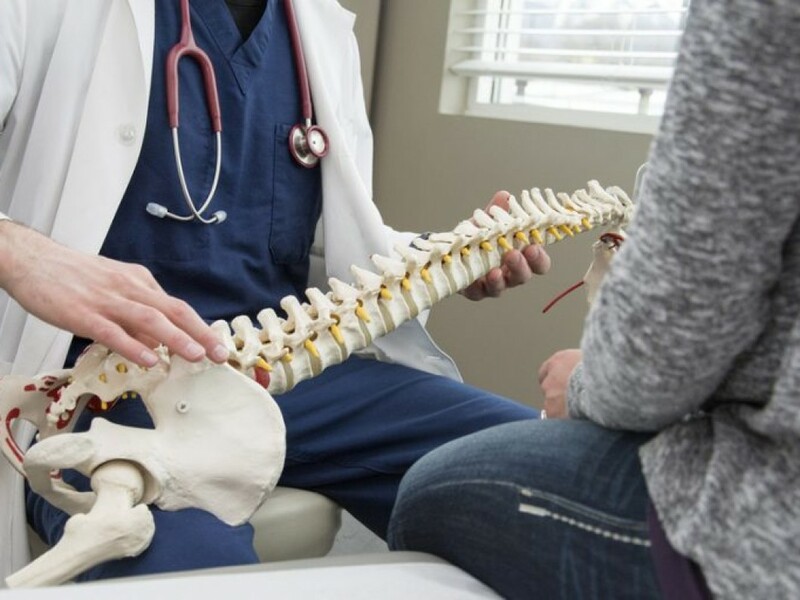 Chiropractic care has been gaining a lot of popularity over the years and experts in the field like Dr. Aaron Richardet have always tried to improve the lifestyle of their patients. The pain caused by some of the conditions like lower back pain, neck pain, osteoarthritis can often be relieved with effective chiropractic care. This must however be done with the guidance of an expert chiropractor who would analyze your history, set out a planned treatment course and over the period of the treatment provide with personal attention to your condition and to you.